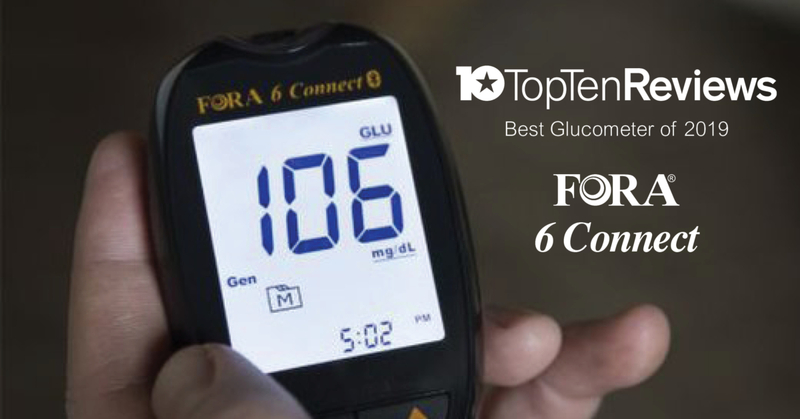 The FORA® 6 Connect was recently acknowledged as one of the best glucometers of 2019 by Top Ten Reviews. 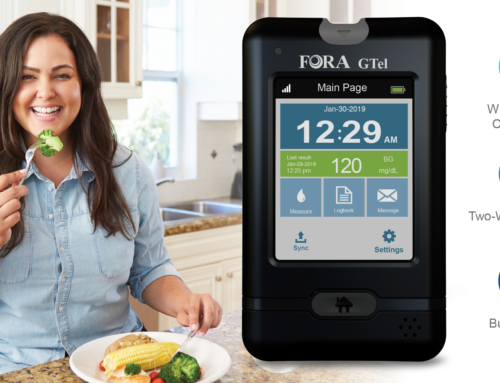 The device, designed and manufactured by ForaCare, Inc., measures blood glucose and blood ketone—which is especially helpful for Type I diabetics. 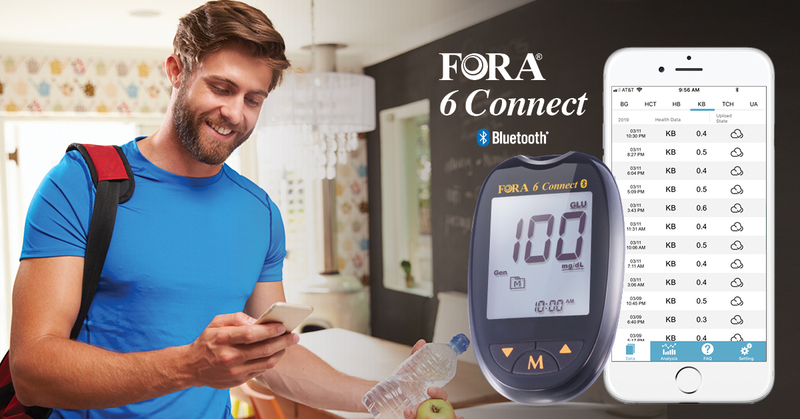 “The FORA 6 Connect is one of the best glucometers available. But if you’re insulin dependent, it is your best option,” concluded Jeph Preece, the reviewer, noting the multiple parameter functionality. 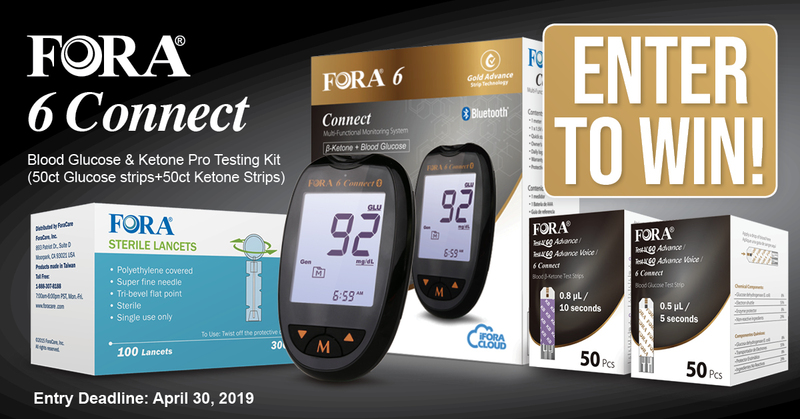 Three FORA devices are named as the best glucometers of 2019. 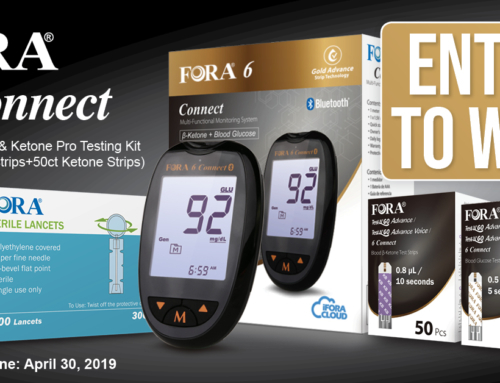 Two other FORA devices are also included in the best glucometers of 2019 list: the FORA TN’G Voice and the FORA Test N’Go. 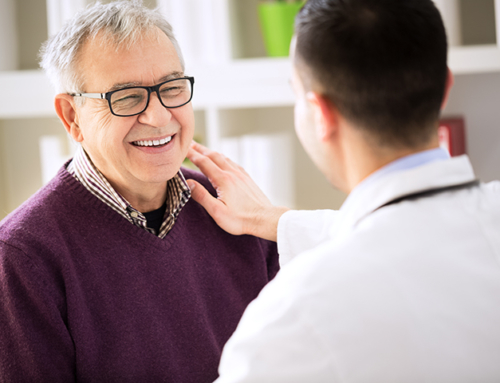 The FORA TN’G Voice is considered the best pick for diabetics who have poor vision because of its voice guidance. 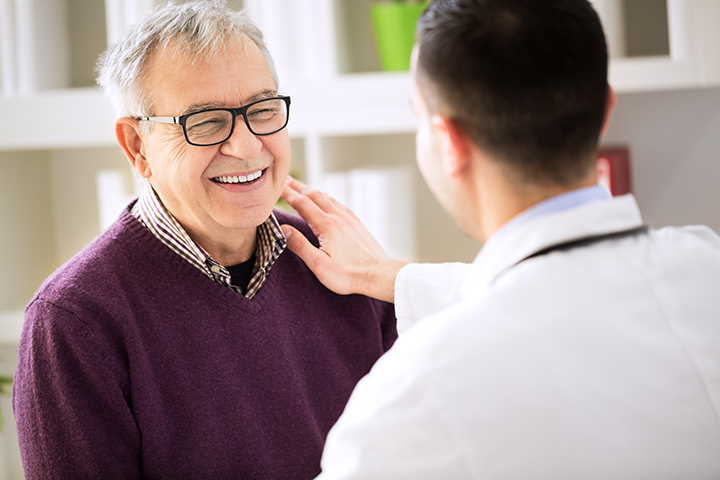 The meter reads measurements aloud and even guides the patient through the meter’s other features. 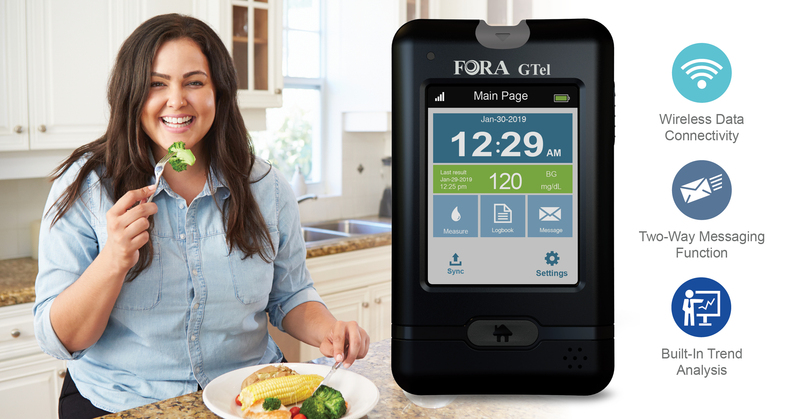 The FORA Test N’Go is featured as a glucometer that can help patients track their glucose levels in real time to better manage their diabetes. 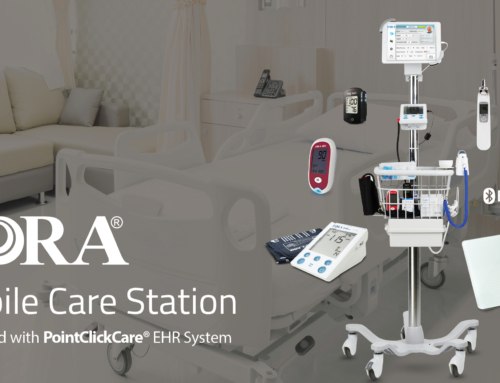 Visit ForaCare.com for more information on these devices. 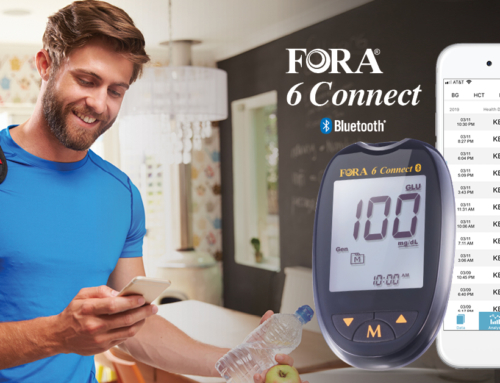 To celebrate this achievement, ForaCare is offering $10 off the FORA 6 Connect Meter through April 15. 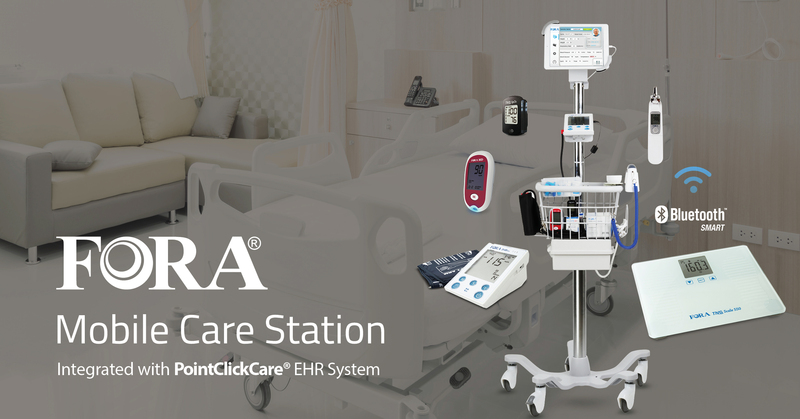 Use the code “Top10Off” to get yours now at fora-shop.com!